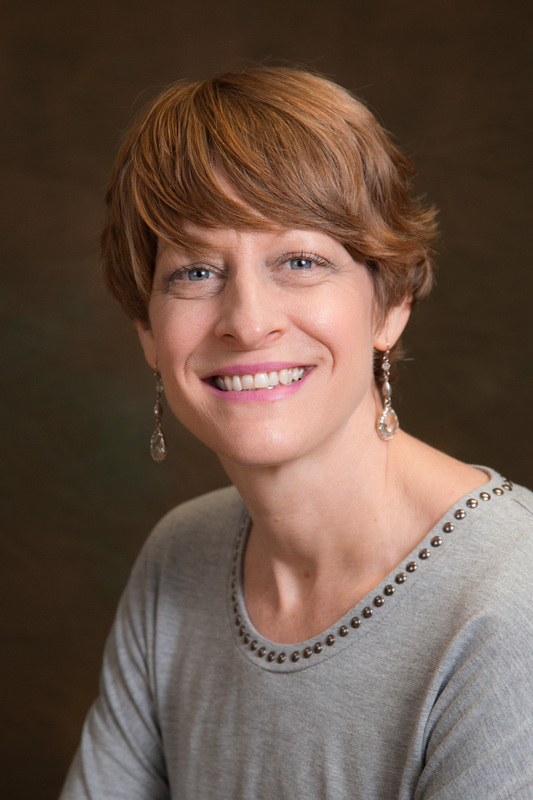 Ruth is registered in New Jersey and is board certified in acupuncture by the National Certification Commission for Acupuncture and Oriental Medicine. She attended a three years program at the Eastern School of Acupuncture and Traditional Medicine in Montclair, NJ, graduating in 2006. Ruth also received her Bachelor's of Science in Nursing from York College of Pennsylvania. She has been a Registered Nurse for 16 years, with her primary background being in Intensive Care Medicine and cardiology. She currently works as a Heart Failure Coordinator at Hahnemann University Hospital. Having a background in both eastern and western medicine helps Ruth to understand medical problems from both perspectives..